Crystal Casino offers the best variety and latest slot machines. We also offer Black Jack, Roulette, 3-Card Poker, and of course Caribbean Stud Poker. Crystal Casino offers a 24-Hours gaming experience in an elegant yet laid back atmosphere. 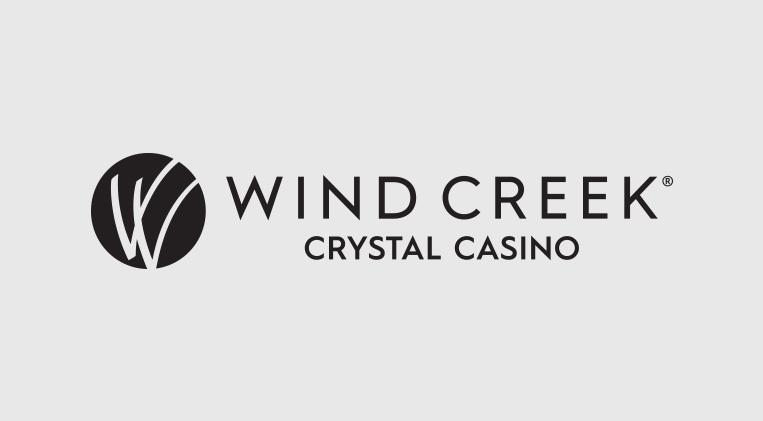 For Your Gaming pleasure, the Crystal Casino features: 325 Variety of popular slot machines, 6 Blackjack tables, 3 Roulette tables, 1 Three Card Poker table, 1 Caribbean stud table, 1 Baccarat table, Live Music From Tuesday until Sunday starting at 10pm and a lounge area with food service until 6am.